Berkeley Flea Market, East Bay / Oakland 4.75 out of 5 based on 4 ratings. 4 user reviews. If you are in search of a unique experience rather than quality antiques, then Berkeley Flea Market is the place to go on weekends. Located close to UC Berkeley, the market has a distinctly international vibe and some trendy arts and crafts items for sale. 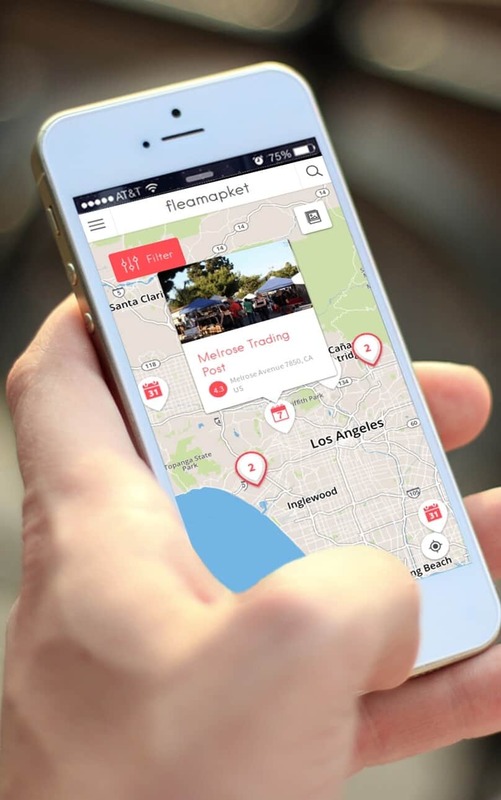 At Berkeley Flea Market, you will find an eclectic mix of artsy collectibles, books, music, handmade crafts, as well as new and used clothing. 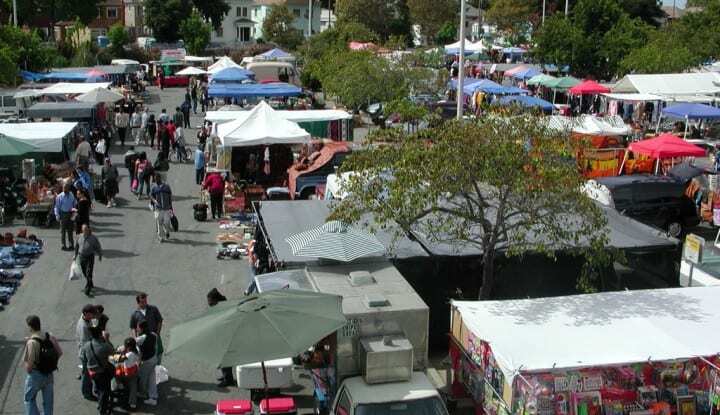 Berkeley Flea Market is a great place to buy reasonably priced African art, Indian clothing or handmade jewelry. 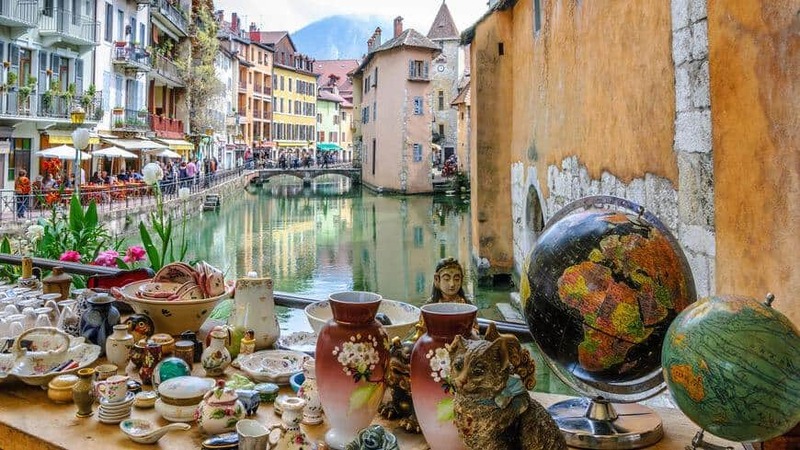 The market is also known for its quality incense, body oils, soap, but there are also household goods, tools, knock-off DVDs, generic t-shirts and rasta wear on sale. 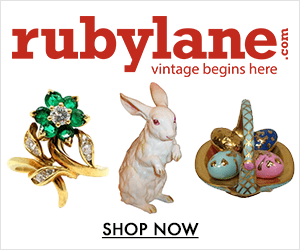 Do not go there in search of vintage collectibles – go there for the experience! As you may have guessed, Berkeley flea market is not your regular flea market. 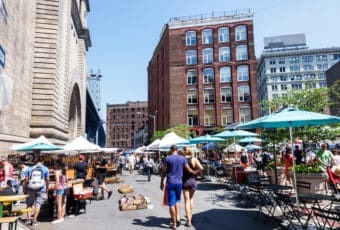 The market is much more a weekly neighbourhood appointment where you can make acquaintance with kooky vendors and quirky visitors dancing to a drum circle. While places like Alameda flea market are famous for its quality antiques, Berkeley flea market is loved for its lively international vibe. This market is arguably the best place in the East Bay to spend hours people watching – if you don’t feel like joining the drum circle yourself, that is. Berkeley flea market is as Berkeley as can be. Berkeley Flea Market is a lovely and lively but rather small market. 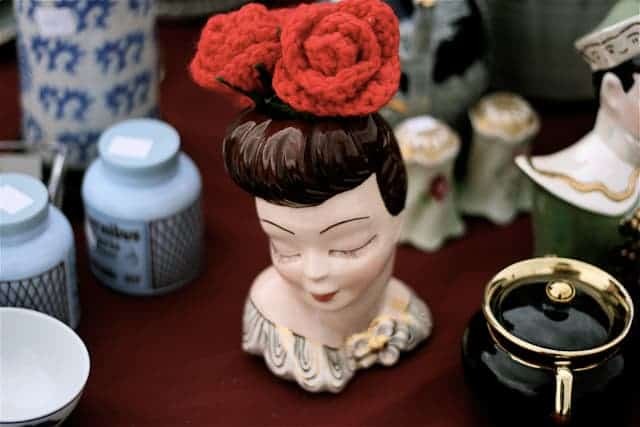 With only around 40 vendors, the market is tiny, but so much more relaxed the huge TreasureFest or the Alameda Antique Market in the San Francisco Bay. 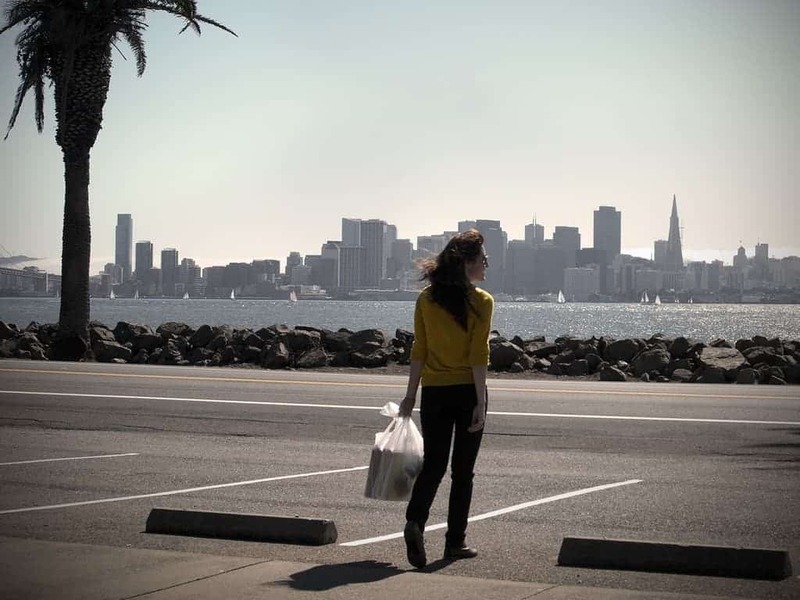 Go to Berkeley Flea Market to enjoy international cuisine and international vibe. You will find food trucks offering a wide range of international cuisine, including African, Caribbean, Jamaican and Mexican food. In addition to its famous drum circle, there are sometimes also live music performances and open mic sessions at Berkeley flea market. Conveniently located in the Ashby BART station’s western parking lot, Berkeley Flea Market is easily accessible by public transport. It is a fun place to rummage arts & crafts to the beat of the drums.